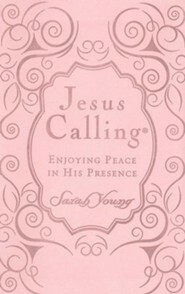 Savor the presence of the One who understands you perfectly and loves you forever! 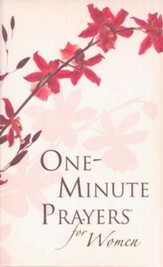 Suited for your own prayer time or as gifts for friends and fellow Bible study members, this edition features lovely floral touches. 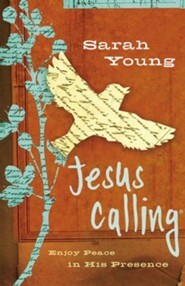 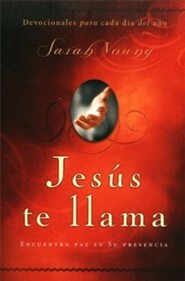 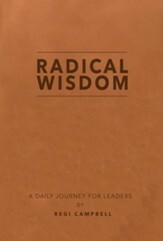 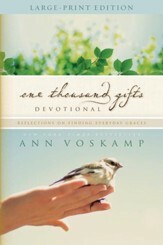 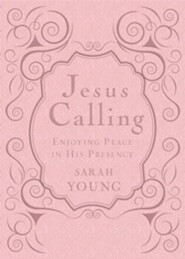 Inside, you'll find Scripture and Young's personal insights as she reflects on Jesus' message of peace. 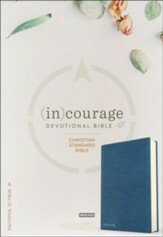 398 pages, large-size text, cloth botanical hardcover from Nelson. 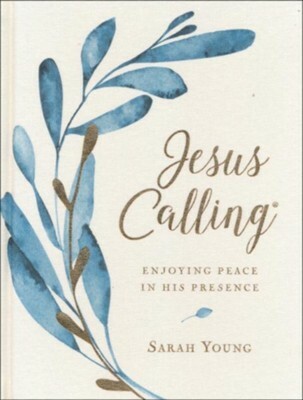 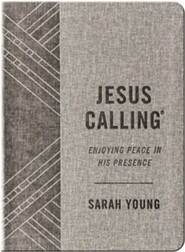 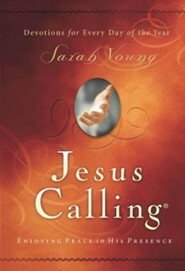 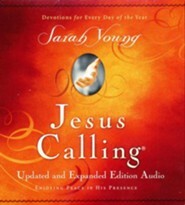 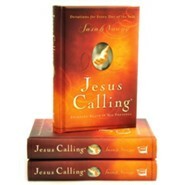 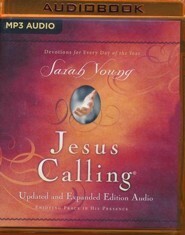 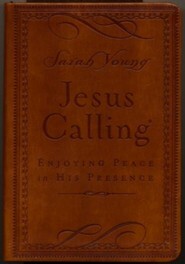 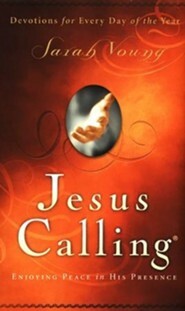 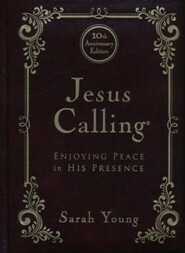 With scripture and personal reflections, bestselling author Sarah Young brings Jesus' message of peacefor today and every day. 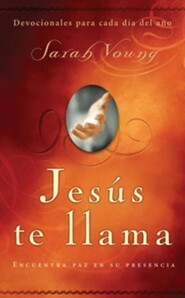 In this #1 New York Times bestselling devotional, readers will receive words of hope, encouragement, comfort, and reassurance of Jesus' unending love. 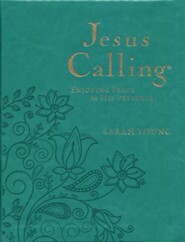 The devotions are written as if Jesus Himself is speaking directly to each reader and are based on Jesus' own words of hope, guidance, and peace within Scripturepenned by one who loves him and reveres His Word. 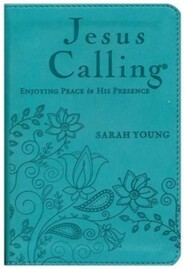 Each entry is accompanied by Scripture for further reflection and meditation. 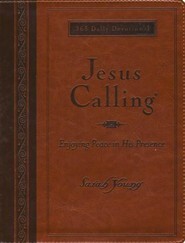 I'm the author/artist and I want to review Jesus Calling, Cloth Botanical, Large Print (Cloth over Board).